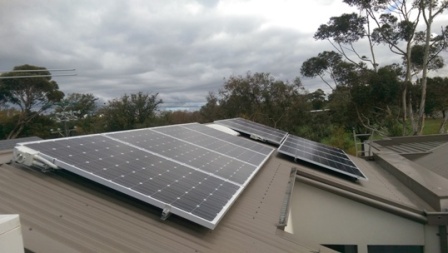 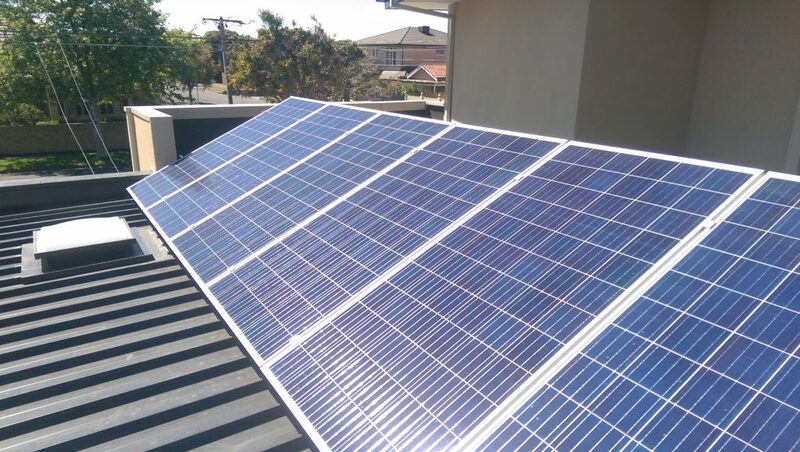 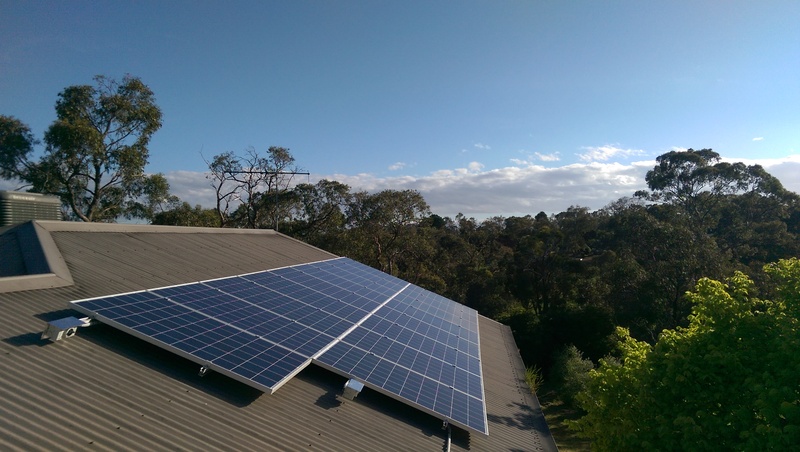 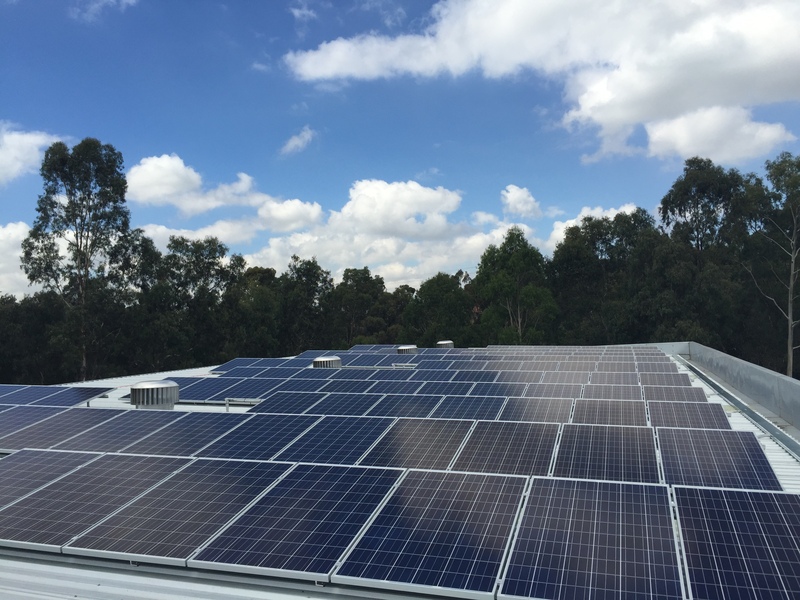 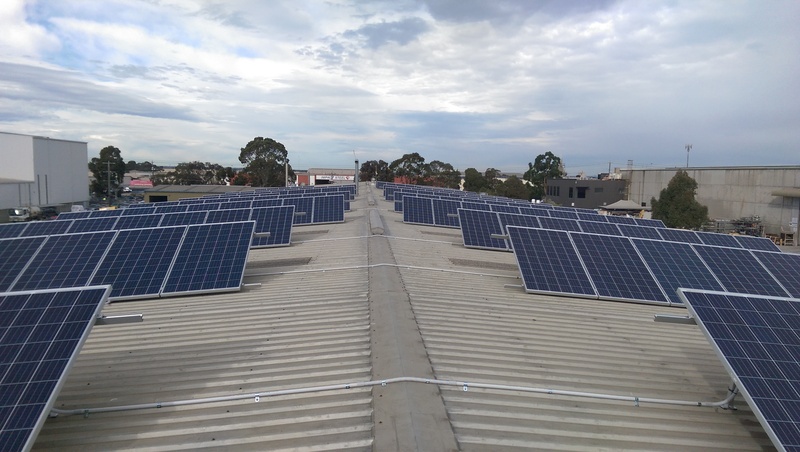 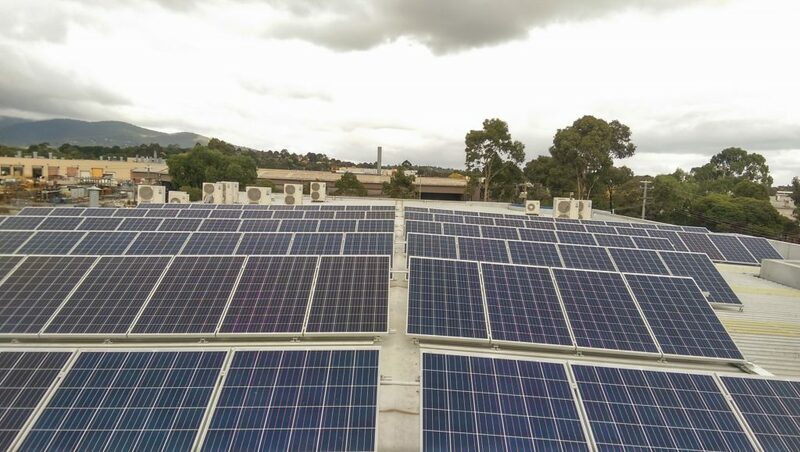 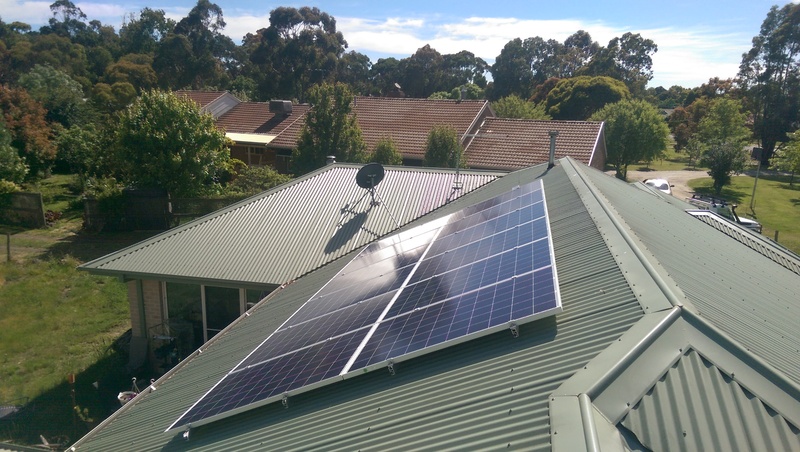 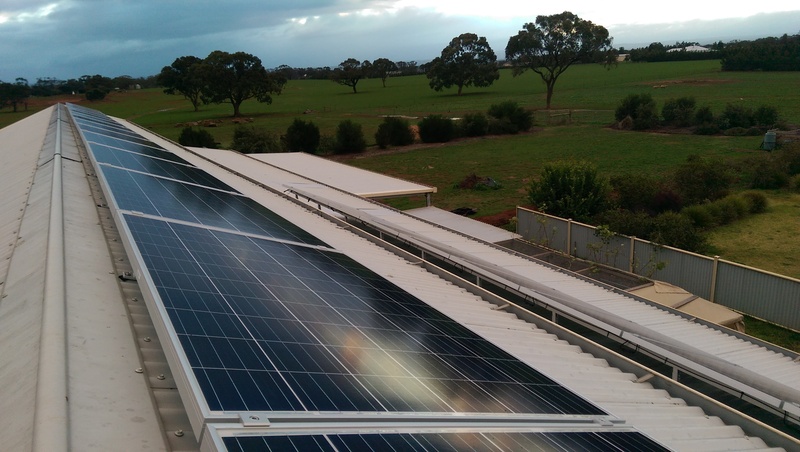 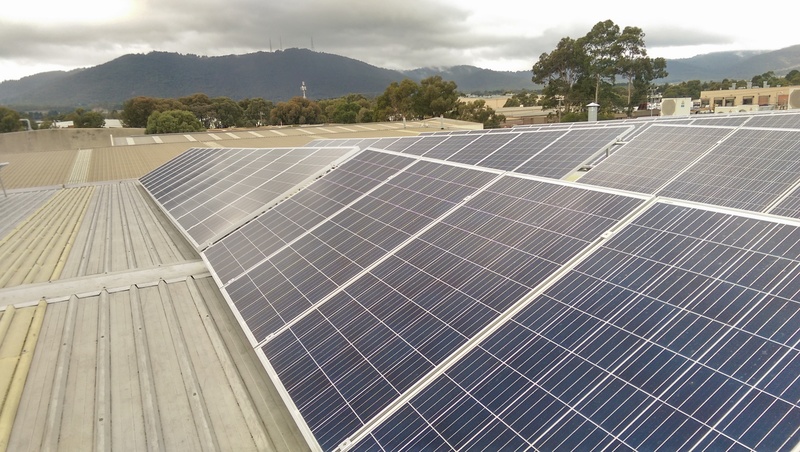 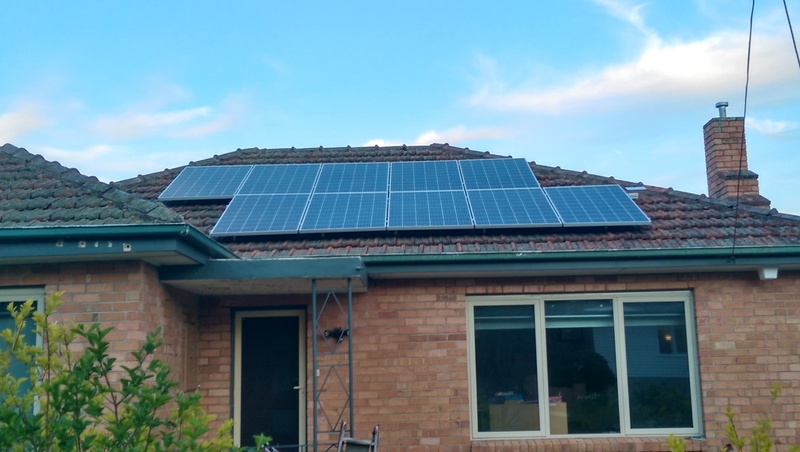 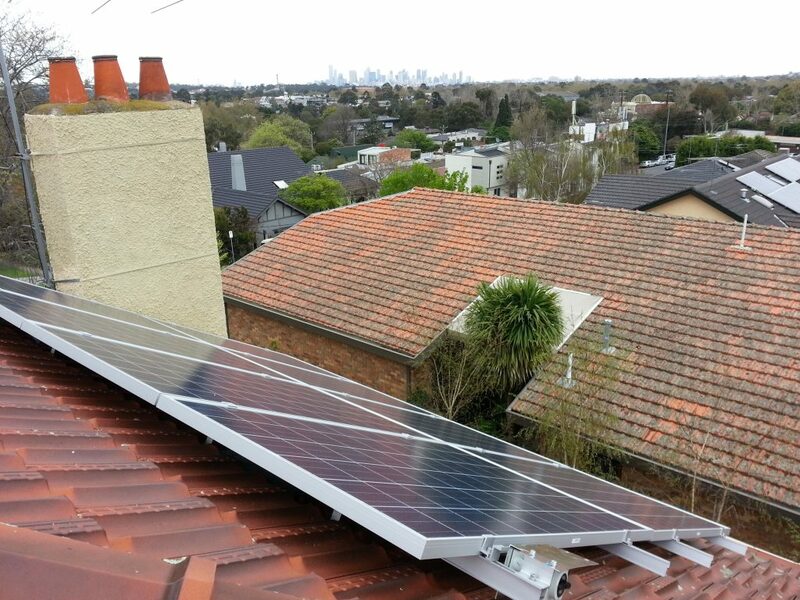 Sustainable Solar Services have installed an extensive array of systems across Melbourne and Victoria.We are experts in both residential and commercial solar installations. 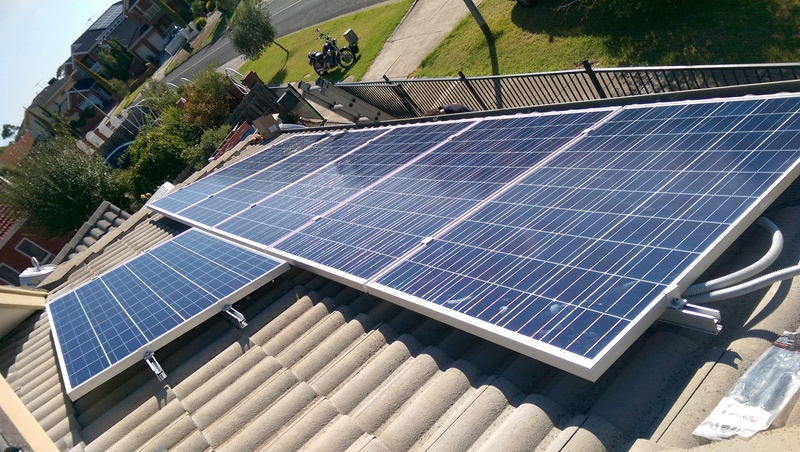 Please see some examples of our work below. 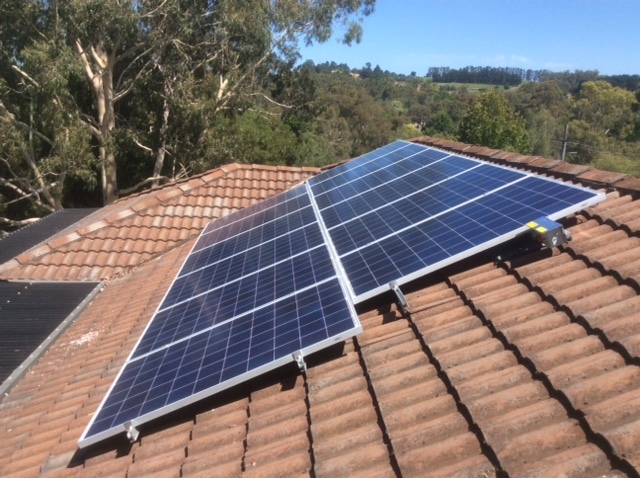 If you would like more information on our residential solar installations or packages please Contact Us or click here for more information. 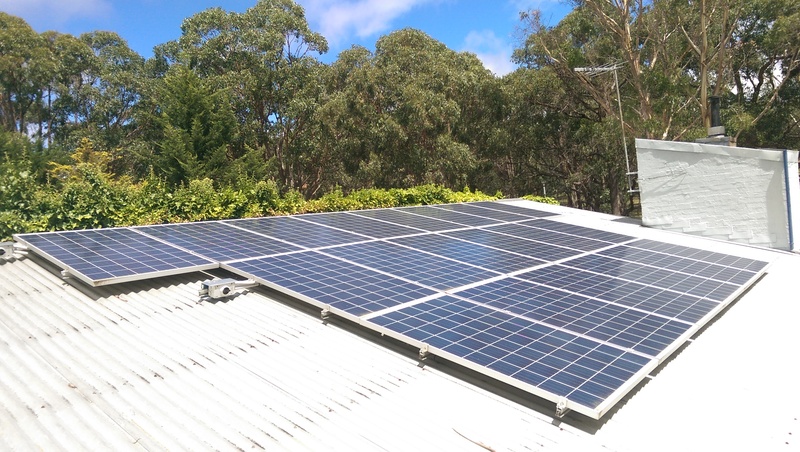 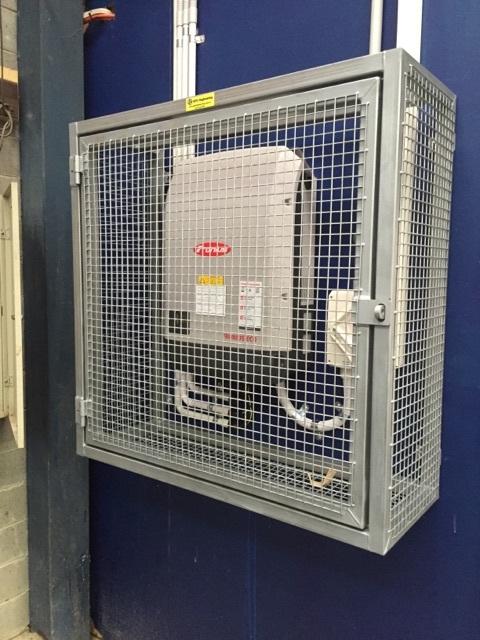 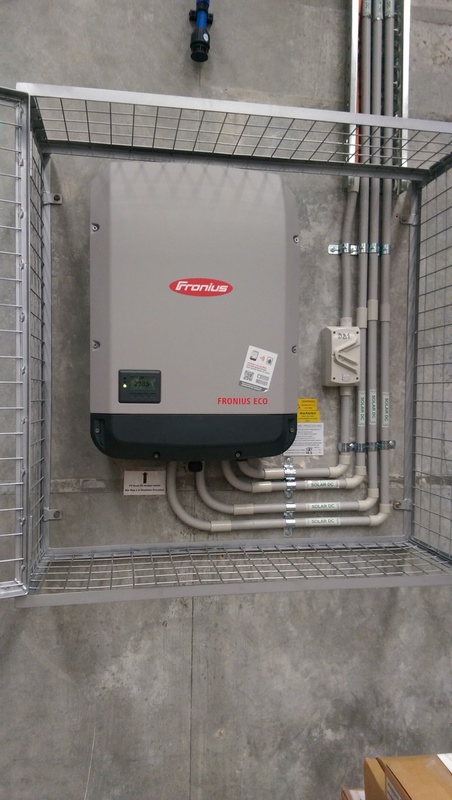 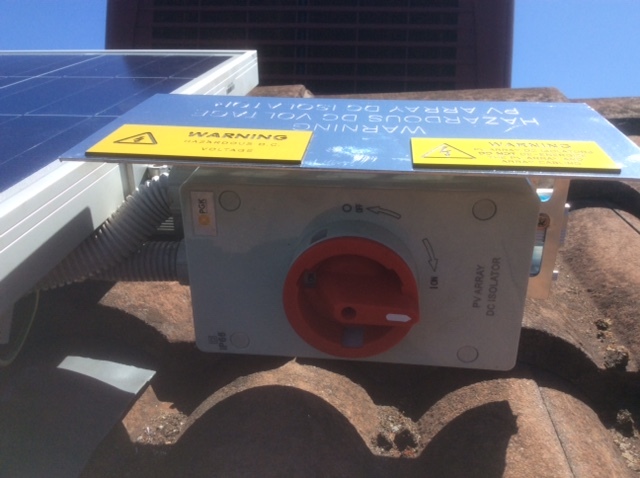 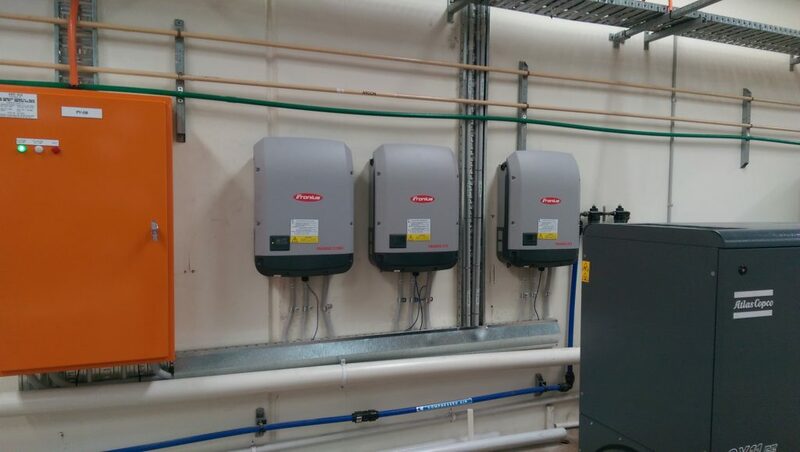 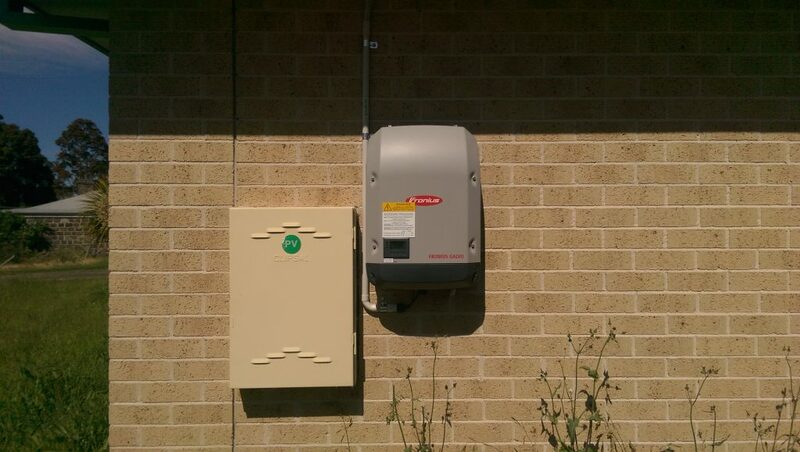 This 4.59kW system was designed to maximise the solar system size while remaining under the distributor's size limitation. 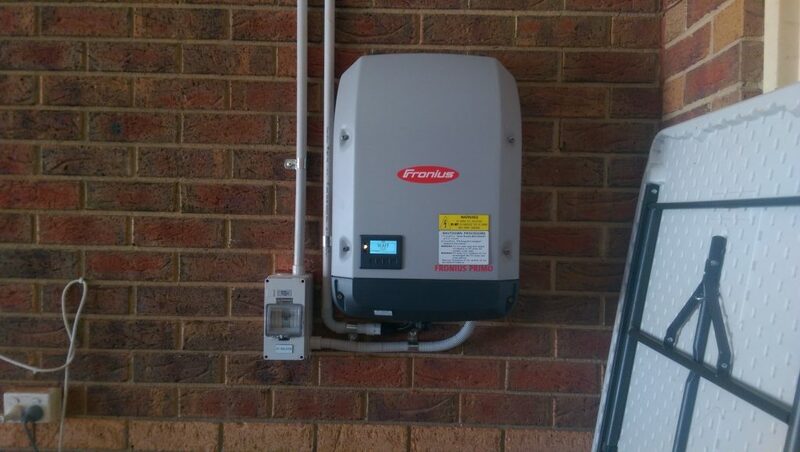 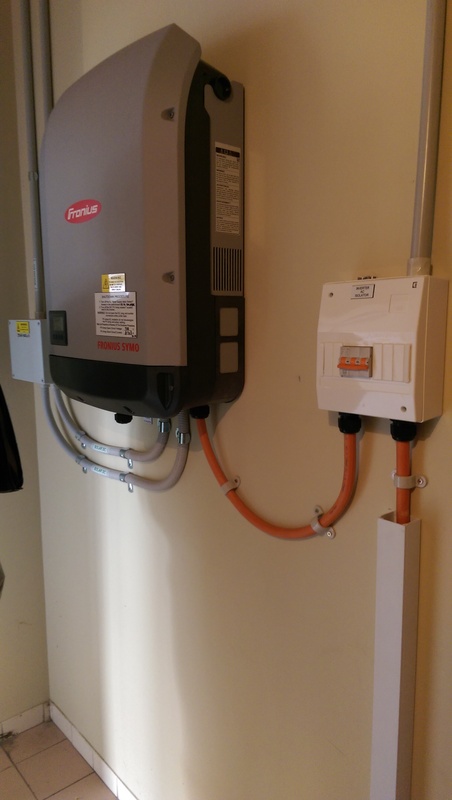 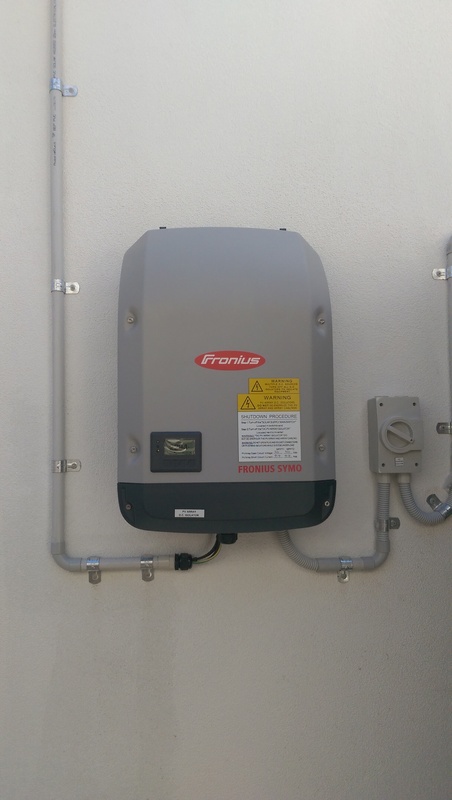 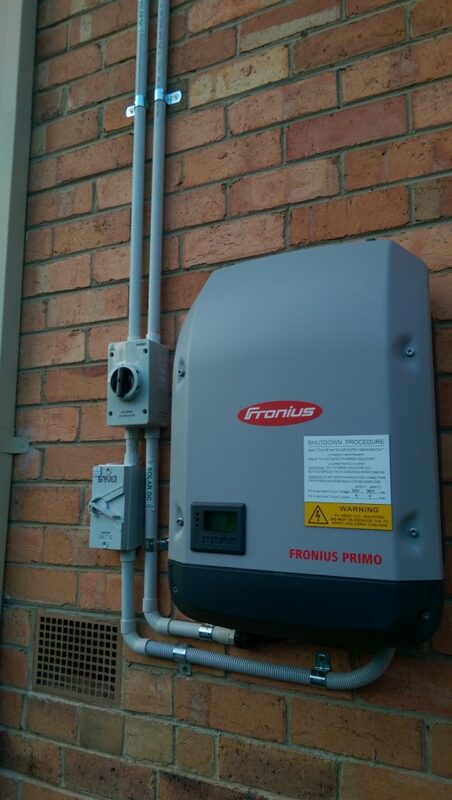 The system uses Jinko solar panels and a Fronius inverter. 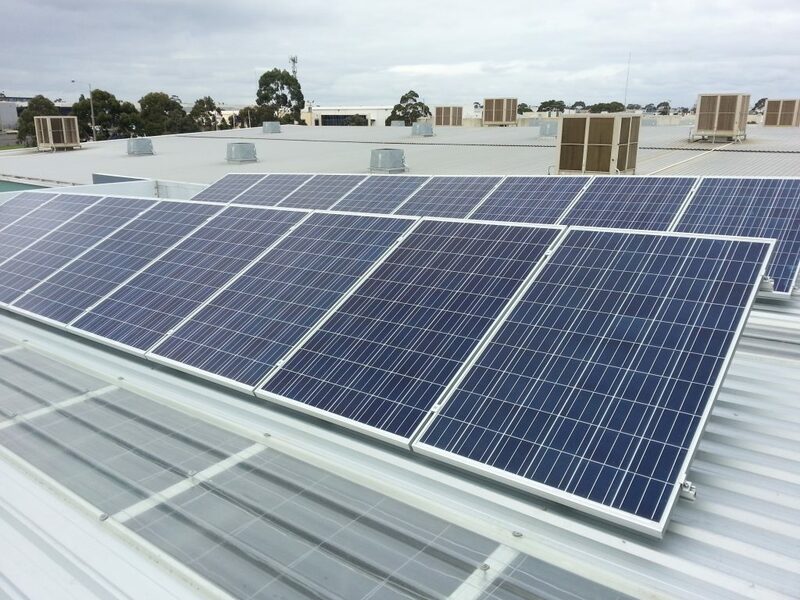 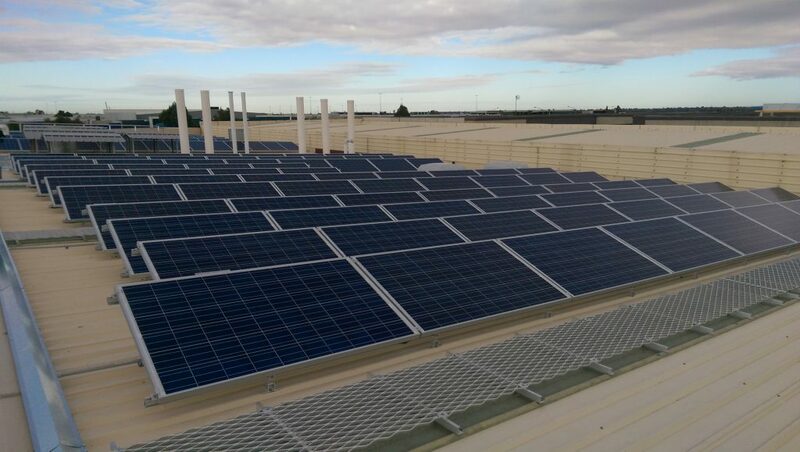 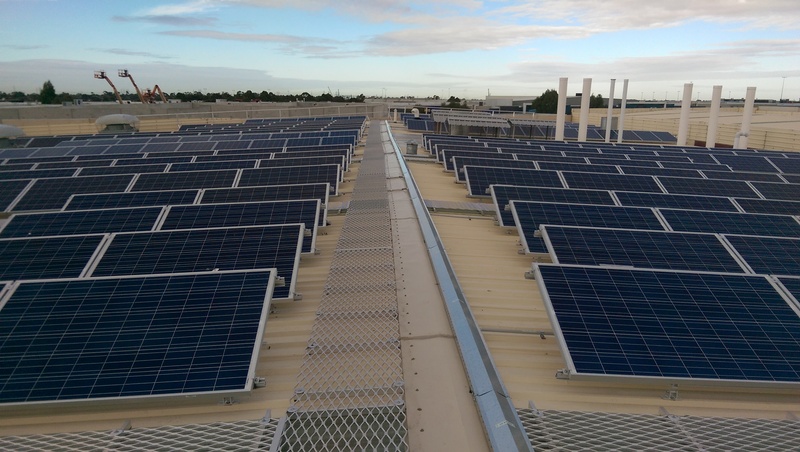 For more information on our commercial solar installations or to find out what solar can do for your business please Contact Us or click here for further information. 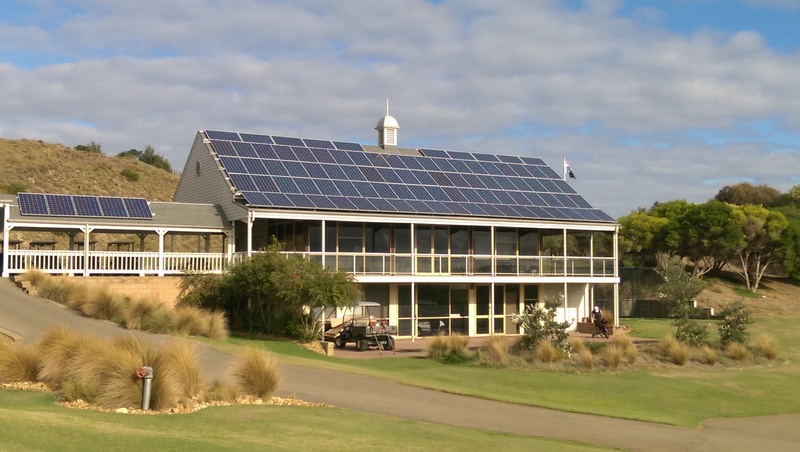 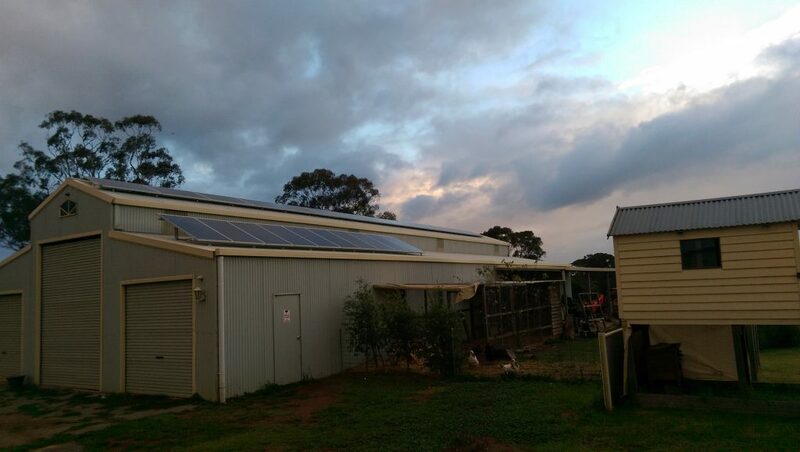 This 32kW solar system comprises of Jinko solar panels and an ABB inverter.